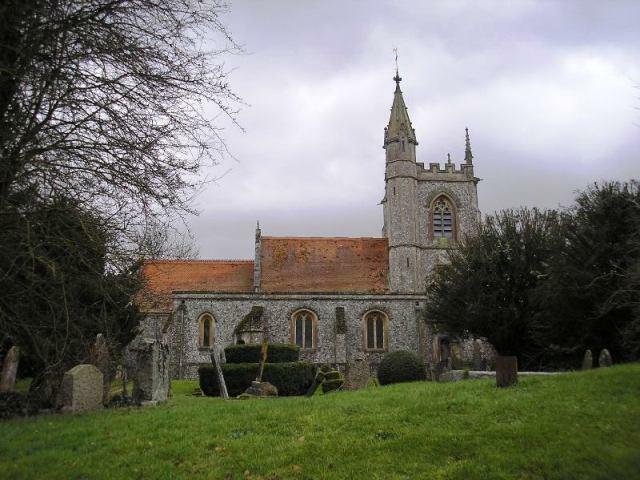 St Leonard's Church is in Rectory Road, Oakley, RG23 7ED opposite the junction with Station Road. 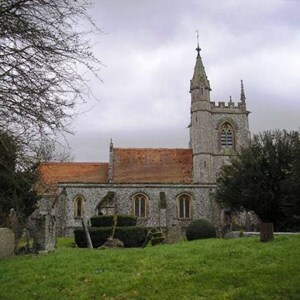 Church Administrator: Penny Brown, Church Office, St. Leonard’s Centre, Rectory Road, Oakley, RG23 7ED. St John's Church in St John's Road, Oakley was demolished in the summer of 2012. In its place a Garden of Remembrance has now been created incorporating the War Memorial. 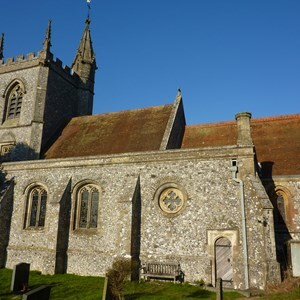 All Saint’s Church is situated in the hamlet of Deane just off the B3400 road from Basingstoke and is within the United Benefice of North Waltham, Steventon, Ashe and Deane. Holy Communion (1662) is normally celebrated on the first four Sundays in the month. 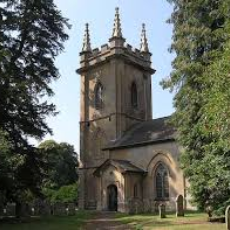 On the 5th Sunday a United Benefice service is held. .
All enquiries about weddings, baptisms etc should be made to the rector, Rev. Julia Foster at the The Rectory, North Waltham on (01256) 397256. 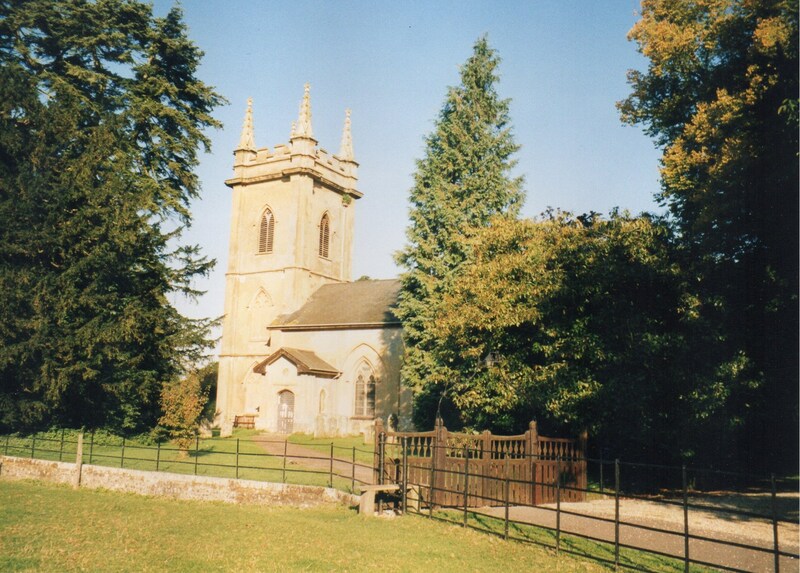 Oakley Methodist Chapel is situated by the pond at the junction of Oakley Lane and Hill Road, Oakley. 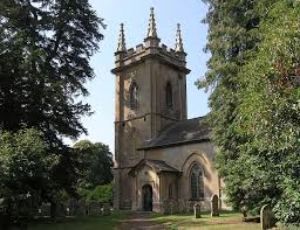 Services are held every Sunday at 10.30 am and everyone is welcome regardless of age, beliefs, or orientation.. The first Sunday in the month is usually a “Songs of Praise” style worship time in which members of the congregation choose songs, readings and prayers. The second Sunday worship includes communion. Every Wednesday there is “Wednesday Worship” from 7.30-9pm which includes praise, prayer and a Bible focus with light refreshments. 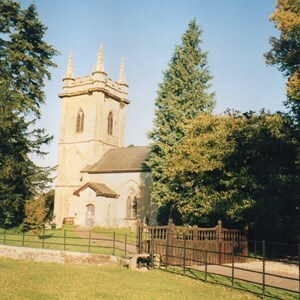 See the Chapel website (www.oakleymethodists.co.uk), notice board or Link magazine for details of additional services or contact the Pastor, Brian Rich, on (01256) 783111. 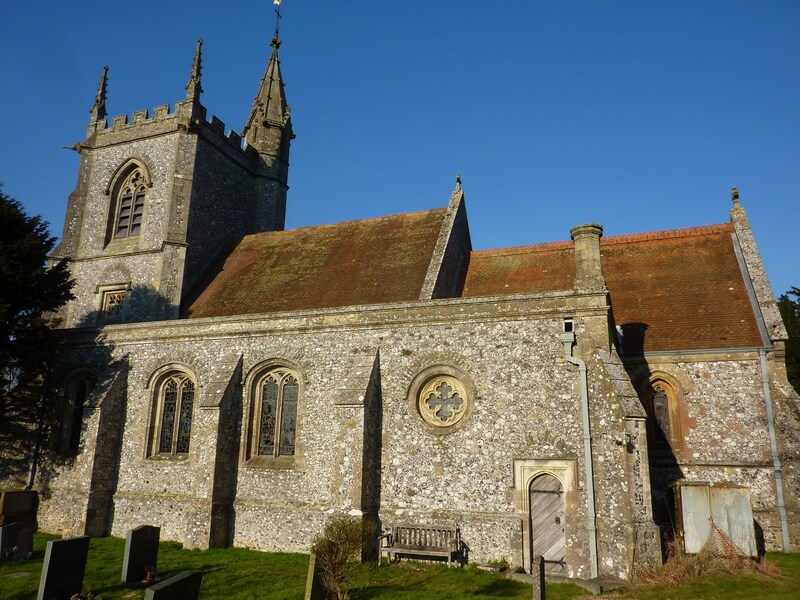 Contact the Parish Priest, Fr Mark Hogan, St Joseph's Presbytery, St Michael’s Road, Basingstoke, RG22 6TY or on (01256) 323595 or Fax (01256) 814569. 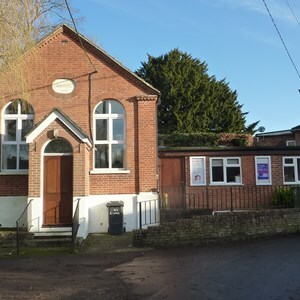 The Oakley Community Church hold regular Sunday morning meetings at St Luke's Hall, Winchester Street, Overton, RG25 3HT at 10.30am, but come earlier for Tea or Coffee. Occasionally we do not meet, so best to check with Earl Robinson (Leader) on (01256) 212788, or Dave Downer (01256) 541281. A variety of midweek activities, including a Youth Group & Youth Venue are also held. Details can be found in Link. Contact (01256) 364861 for details. Jehovas Witnesses - Nearest place of worship is Kingdom Hall, Woolford Way, Basingstoke. Contact (01256) 412064 for details. 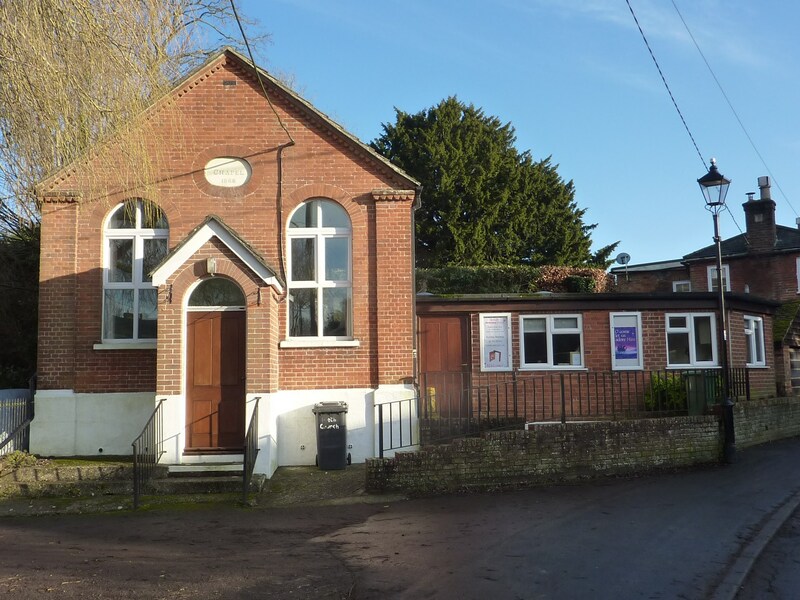 Quakers Religious Society of Friends - Nearest place of worship is 39 Church Street, Alton, GU34 2DA. Contac: (01420) 83302 for details. Contact (01256) 464031 for details. Contact (01256) 324859 for details. Sikh - Regular monthly Kirtans are held from 10 am – 1.30 pm at The Carnival Hall, Basingstoke, RG21 3DH.